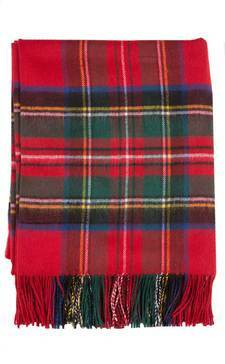 We have a huge range of throws, blankets, rugs and cushions to add a touch of tartan to your home. 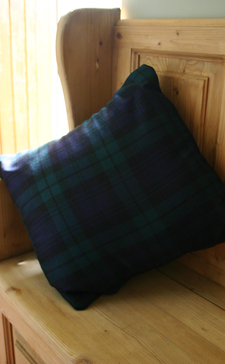 Our cushions and cushion covers are available in a wide variety of tartans - if you don't see what you're looking for, please ask - as well as in Charles Rennie Mackintosh designs. Carry an ancient Celtic symbol with you everyday to bring hope and continuity. 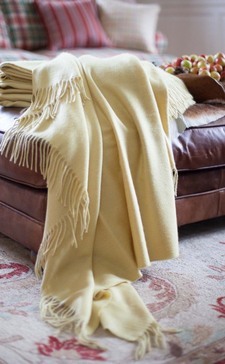 We have a fantastic range of pet accessories to keep your furry friend comfortable and stylish.